Global Travel & Cruise are proud members of the helloworld network and are located on Lobby Level within the famous Twin Towns Clubs & Resorts building at Tweed Heads. Our experienced and friendly staff members have over 40 years of Travel experience between them. 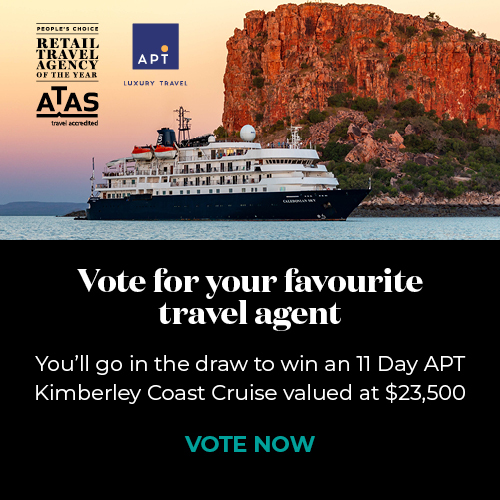 For Cruises, Airfares, Packaged Holidays or even just a quick weekend away - Global Travel & Cruise is a one-stop shop for all your travelling needs. 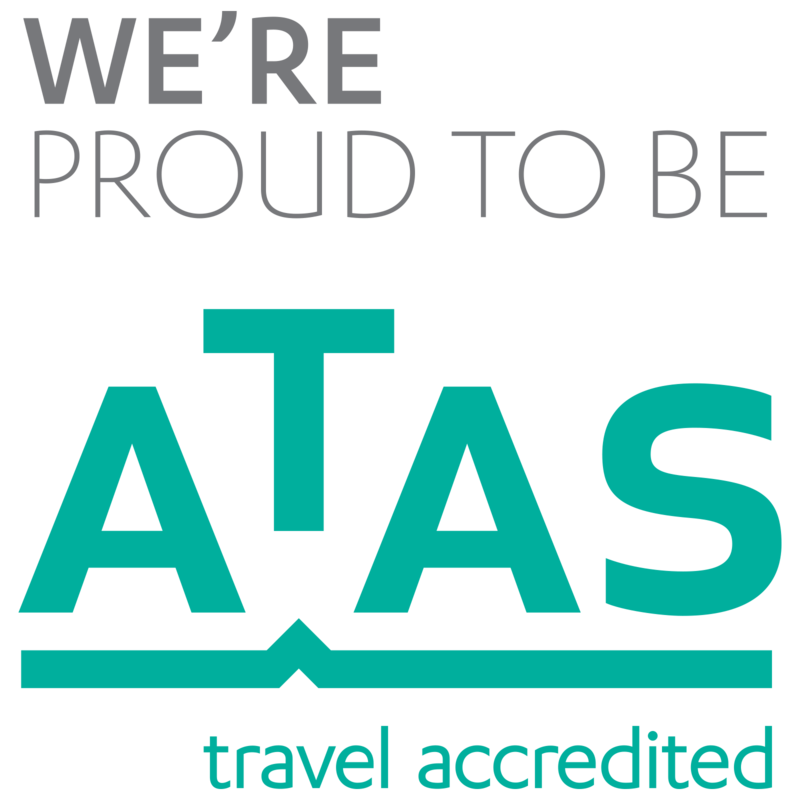 We are members of AFTA, ATAS & CLIA Our reputation for friendly and professional service over the years is second to none we look forward to welcoming you through our doors.